Of course the Porsche Macan Turbo wouldn’t typically be considered a direct rival to the fan favorite and seriously potent BMW M2, but it’s also still a Porsche. Can it pull its weight around a track? 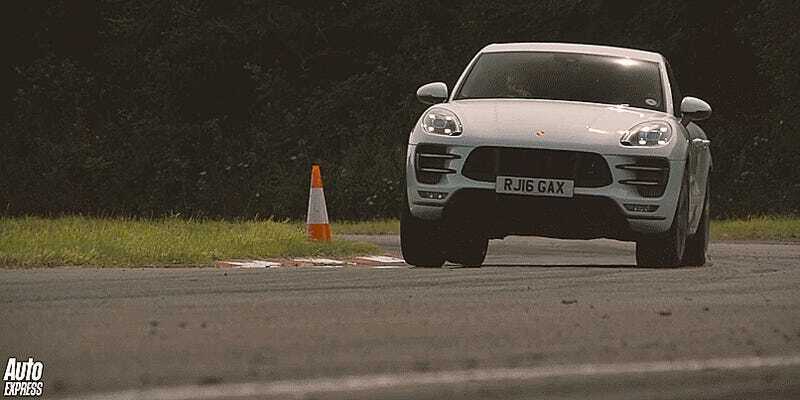 AutoExpress decided to see what would happen if they tried to beat a BMW M2 around the test track with the Porsche Macan Turbo. On paper, the performance figures for both are close, but just how close are they around the track? Perhaps the perfect two-car garage is one where both cars yield similar results? You know, for consistency. 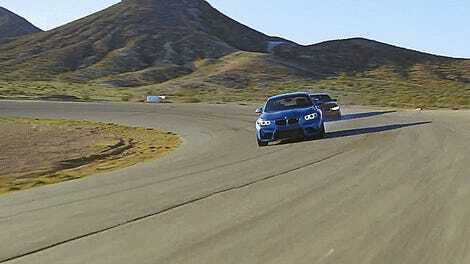 Can The BMW M2 Take Down The Mighty M4 On A Track?